Deus Ex: Mankind Divided’s Breach mode is now available as a free-to-play standalone game on Steam. Deus Ex: Mankind Divided’s Breach mode is now available as a free-to-play standalone game on Steam. 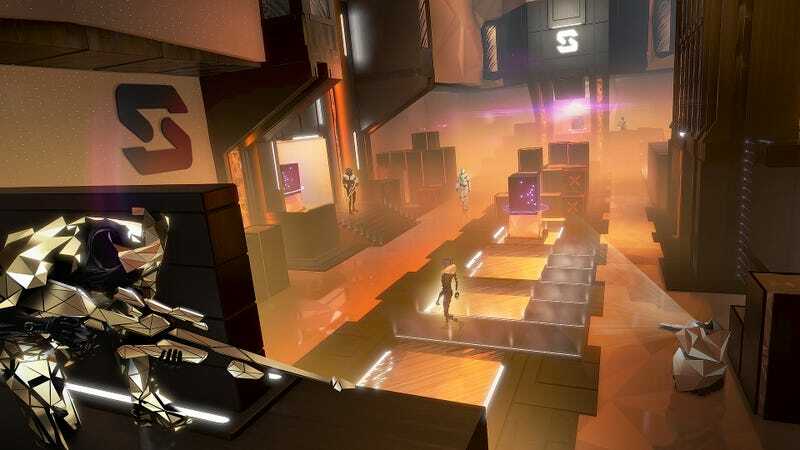 Breach is an arcade-style spinoff of Mankind Divided’s stealth and hacking mechanics.